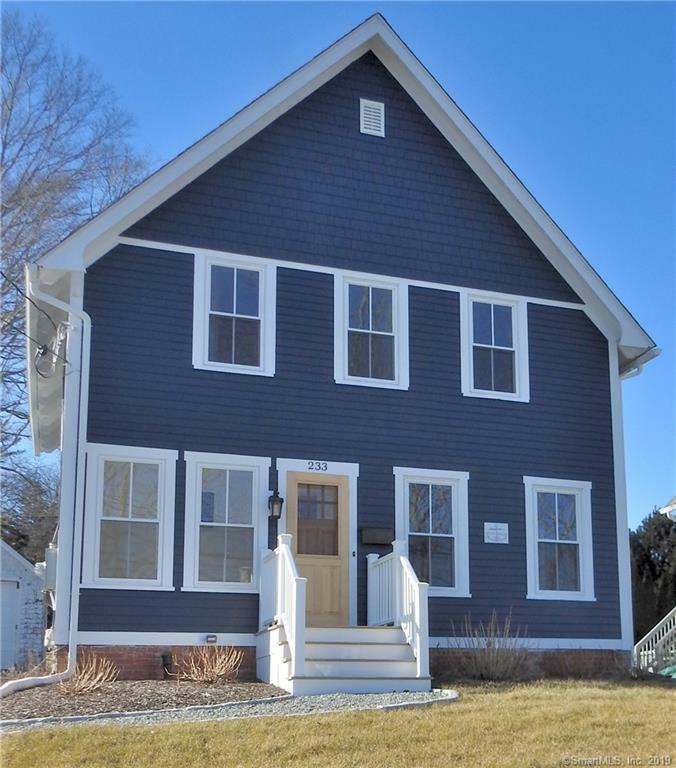 233 High Street, Groton, CT.| MLS# 170162492 | Eastern Connecticut - Homes for Sale...from Mystic to Moosup & More ! From the Shore to the Country ! Freshly remodeled 3 bed, 2 bath home located near Mystic's Iconic downtown. You can walk, drive or taxi to downtown's many shops, restaurants and events. In addition to its tranquil location, this home offers easy access to I-95. This home has a large upstairs bathroom with convenient washer/ dryer connections. Ceiling fans are installed in all of the bedrooms, living room and dining room. The home exudes the charm of it's original build, but also possesses modern upgrades which enhance it's livability. Full baths on both floors, give potential owners flexibility as to lifestyle options. A true must see. Directions: Off Of 95, Exit 89. Located Near The Mystic Drawbridge.